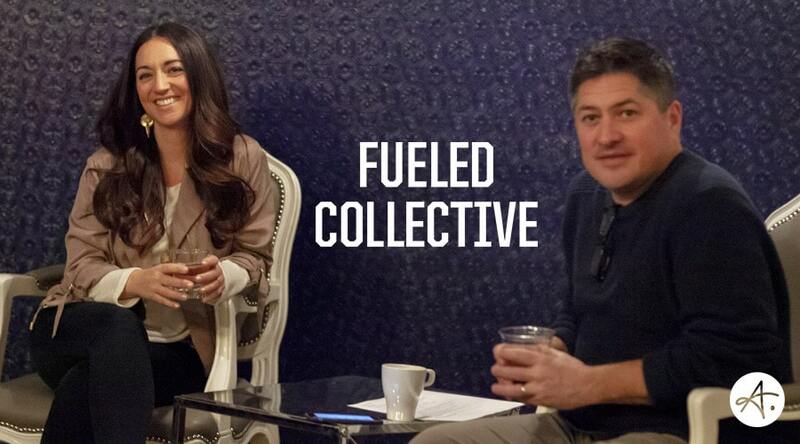 We were honored to be included in a recent event series by Fueled Collective. This four week series featured successful solopreneurs and entrepreneurs, highlighting the lessons learned from the trenches. Jennifer Zick, Authentic Brand CEO, shared about the importance of brand clarity, using the Three Uniques (based on EOS) to define competitive advantage, and how clear messaging helps to build a strong marketing and sales foundation. There were so many good questions asked by attendees. Thanks to Don Ball for inviting us and facilitating the conversation, and to the Fueled Collective team for hosting a great event. More pictures from the event can be found on the Authentic Brand Facebook Page (photos by Fueled Collective).